SUC offers various programs in Business and Information Technology through their School of Business & School of Information Technology which are fully-approved and accredited by the Ministry of Education (MOE), UAE. Under its business School, it offers Bachelor of Business Administration (BBA) in Travel & Tourism Management, Information Systems, International Business, Marketing & Retail Management, Finance and Public Administration. Master of Business Administration (MBA) Programs are offered, with Emphasis in Marketing, Finance, Human Resource Management, Strategic Management & Leadership and E-governance. Under its School of Information Technology, it offers Bachelor of Science in Information Technology – Enterprise Computing program. In continuation with the progressive approach, SUC looks forward for meeting the future needs of the industry as and when required. Skyline envisions to be a globally renowned university that nurtures the spirit of innovation and creativity towards building a knowledge based society. 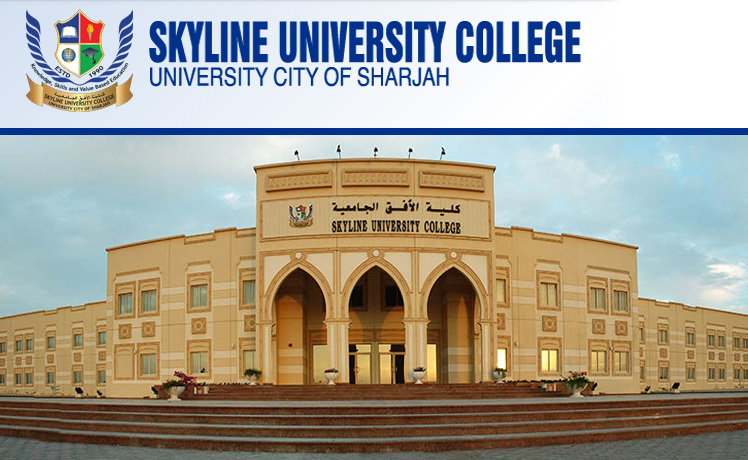 The Mission of Skyline University College (SUC) is to impart knowledge, develop professional skills and inculcate values at higher education level, enabling students of diverse background to achieve their academic goals and develop overall personality to become effective and socially responsible professionals in a dynamic global environment. In pursuing this mission SUC focuses on innovative and creative approaches in all areas of education, research, consultancy & community services and empowering SUC employees as core members of the learning community facilitating their growth and development. High school result from a Ministry of Education (Equivalent to 60% of UAE Board) recognized school in the student’s country. Mark sheet and school certificate need to be produced for verification. A minimum score of 500 out of 677 on Institutional Test of English as Foreign Language (TOEFL) or a minimum score of 61 out of 120 on the Internet Based Test (IBT) of TOEFL or a minimum score of 173 on the Computer based TOEFL. Pearson Test of English (PTEA) score of 36-46. 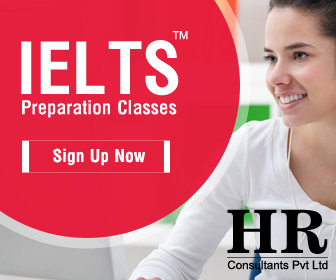 A minimum score of 5.0 on International English Language Testing System (IELTS – Academic). A minimum score of 41 in Cambridge English: Advanced Test of English Language. To continue to serve with dedication in the field of higher education to meet the changing needs of the society and develop responsible individuals without discrimination following ethical practices. Committed to serve with dedication in the field of higher education, and prepare students to contribute to the betterment of the society. To offer quality education to a diverse student body globally, irrespective of race, color, gender, religion, physical disabilities and age. To expand its higher education programs as per the needs of dynamic global environment. To develop and maintain significant networks between SUC, alumni and industry. To continue to maintain meaningful relationship with the community through socially responsible activities. To continue to pursue ethical conduct and high order of integrity in all spheres of institutional functions. To equip students with knowledge, skills and competencies capable of building lifelong career and creatively contribute to the betterment of business and society. To orient the students with knowledge through under graduate and post graduate programs thereby grooming them for suitable career opportunities nationally, regionally and globally. To equip students with creative and entrepreneurial skills suitable for life long career building. To integrate general education at the under graduate level programs. To enhance higher order skills in problem solving, leadership, analysis and decision making among post graduate program students. A Baccalaureate degree in Business discipline from an accredited institution in the UAE or its equivalent. A TOEFL score of 550 out of 667 on the Paper-Based, 213 on the Computer-Based, or 79 out of 120 on the Internet-Based test. A minimum score of 6.0 on International English Language Testing System (IELTS- Academic). 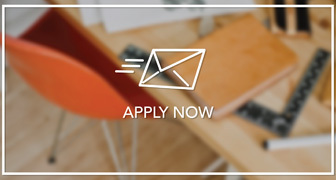 A cumulative Grade Point Average (CGPA) of 3.0 on a 4.0 point scale or its established equivalent in the applicant’s Baccalaureate degree program is required for admission to graduate program.